She is the perfect assassin. A Russian orphan, saved from the death penalty for the brutal revenge she took on her gangster father’s killers. Ruthlessly trained. Given a new life. New names, new faces – whichever fits. Her paymasters call themselves The Twelve. But she knows nothing of them. Konstantin is the man who saved her and the one she answers to. Eve Polastri is the woman who hunts her. MI5, until one error of judgment costs her everything. 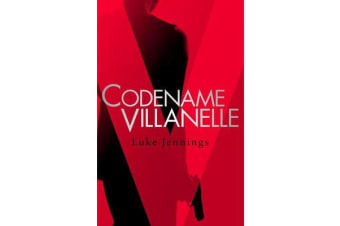 Then stopping a ruthless assassin becomes more than her job. It becomes personal. 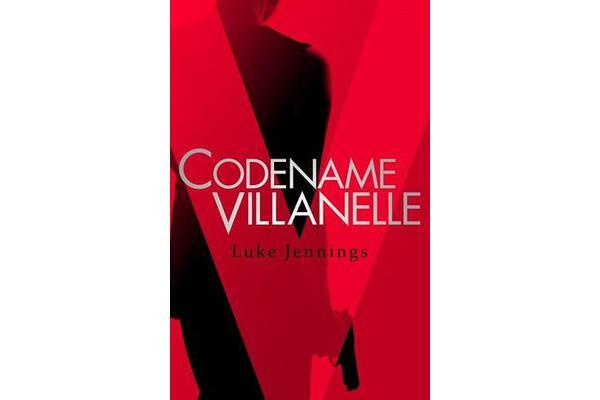 Originally published as ebook singles: Codename Villanelle, Hollowpoint, Shanghai and Odessa. No Tomorrow, the second book in the Killing Eve series, is available now!